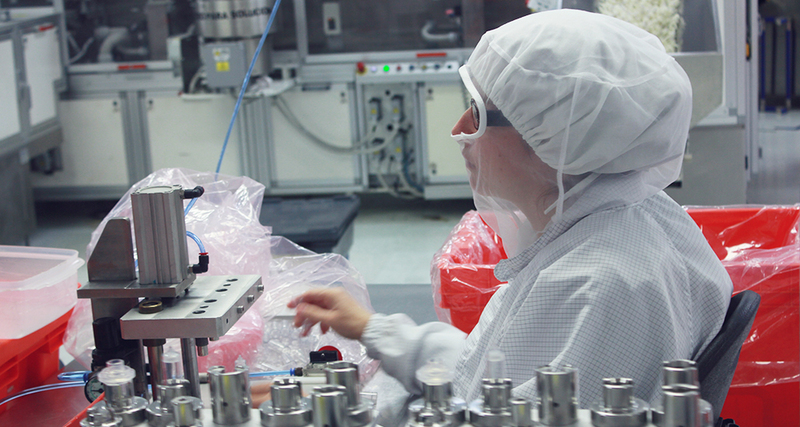 Plasticos y Materias Primas S.A (PyMPSA) is a manufacturing facility located in Guadalajara, Jalisco dedicated to the manufacture of high quality medical devices and components. 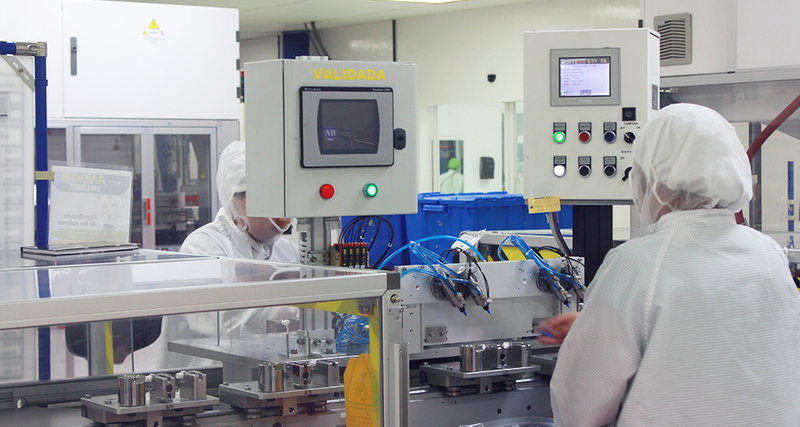 PyMPSA is on the cutting edge of technology with vast experience manufacturing customized products for our customers and supported by our very own teams of highly trained and experienced technicians. 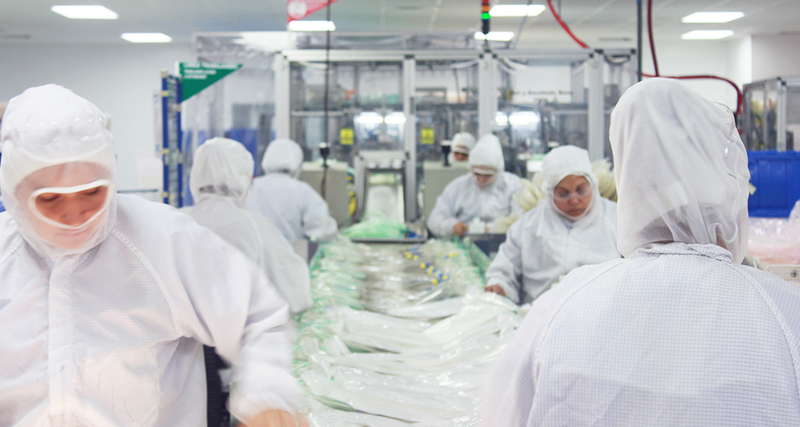 With a team of over 1300 employees committed to quality and more than 25 years of experience ensure the highest quality standards. 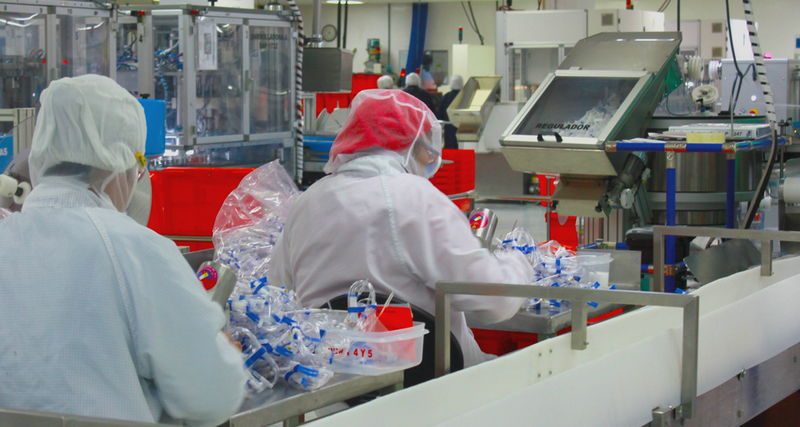 We have more than 250,000 square feet of modern and spacious facilities including clean rooms for the manufacture of products class 10,000 and 100,000 with all the services and controls required such as air filtration, positive pressure, temperature and humidity control, strict access procedures, cleaning and sanitization, all under a monitoring and control system.